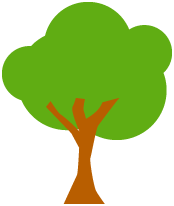 Our new topic is China China. 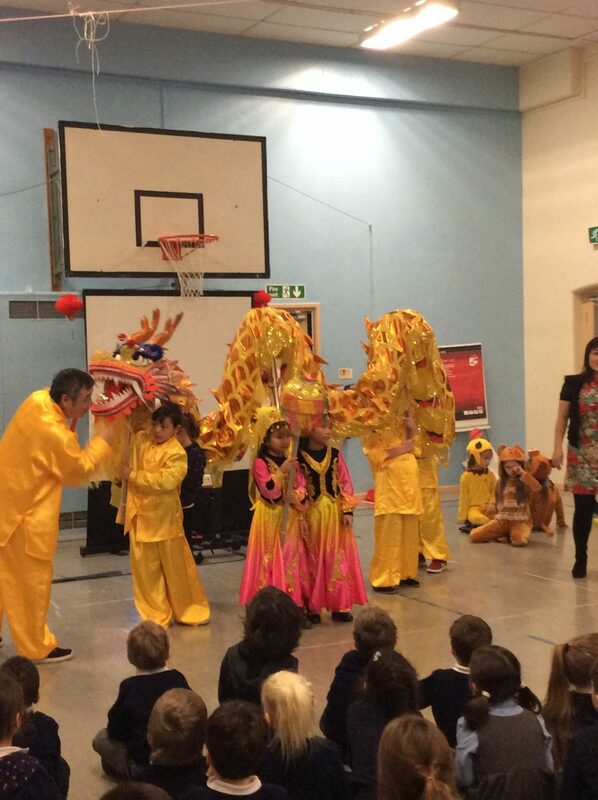 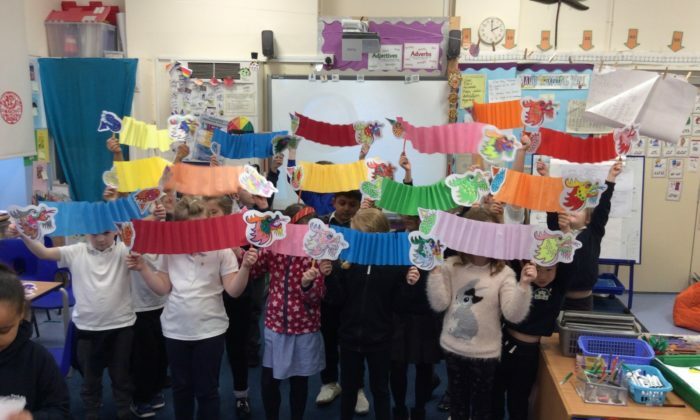 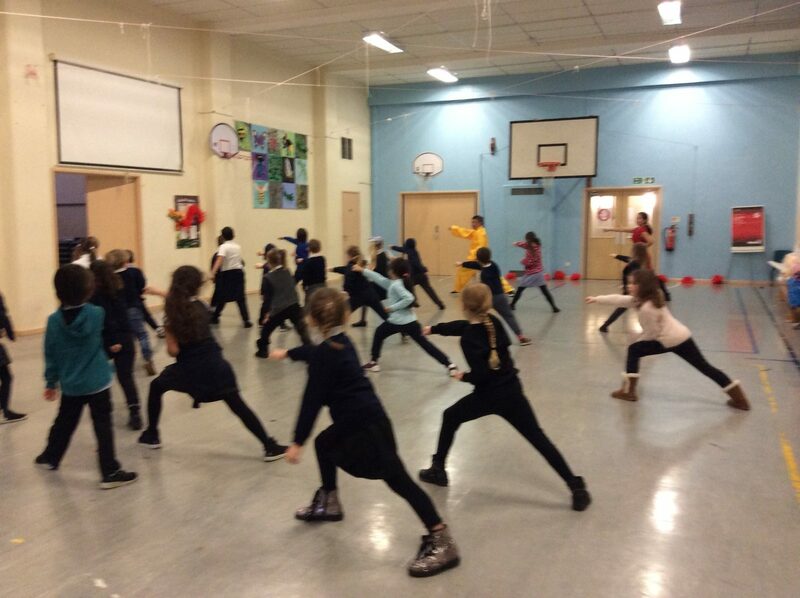 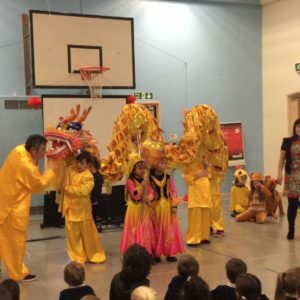 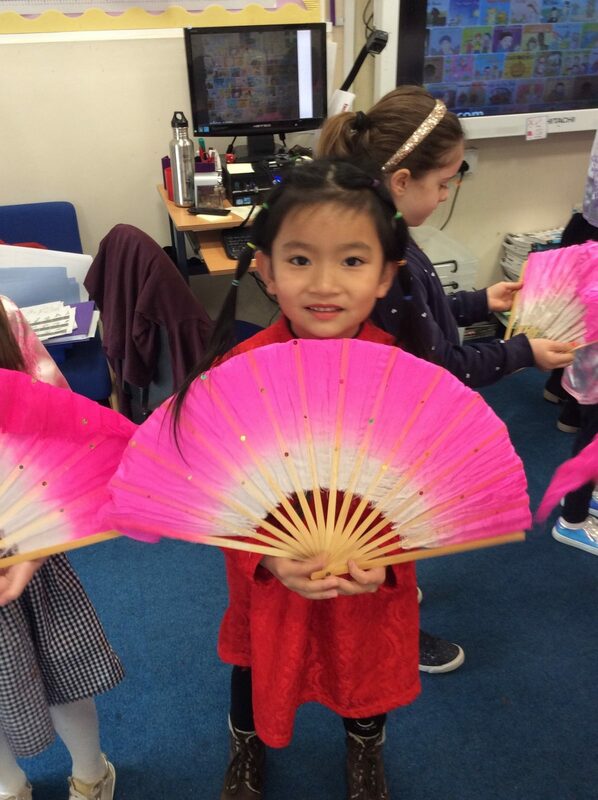 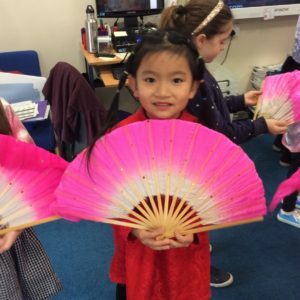 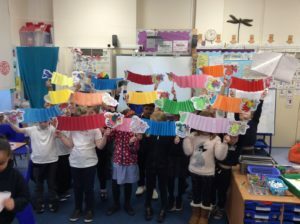 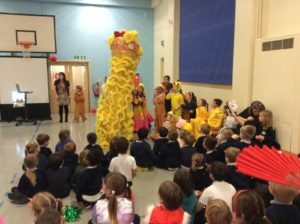 It is nearly the Chinese New Year and the children have been preparing for it by learning all about Chinese culture. 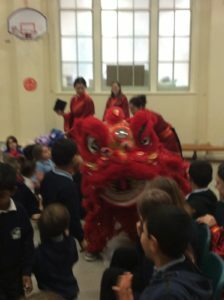 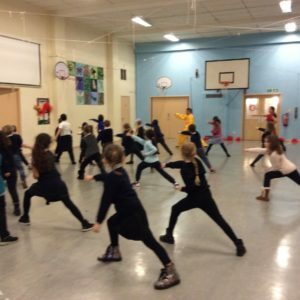 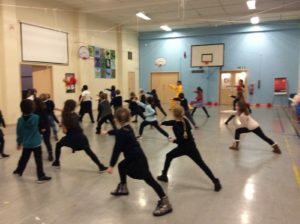 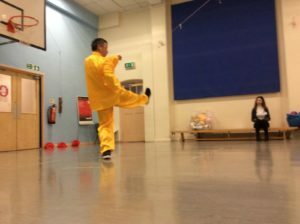 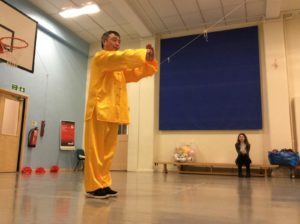 On Tuesday we met some Chinese people who taught us the art of Kung Fu, how to speak Chinese and how to sing a Chinese New Year song. 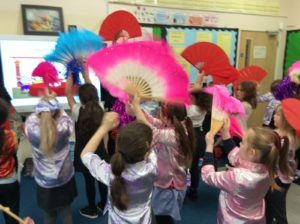 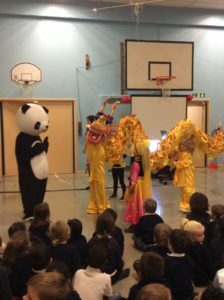 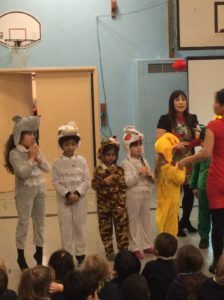 The children, and adults, dressed in traditional Chinese clothes and performed a song and dance to the rest of the school in assembly. 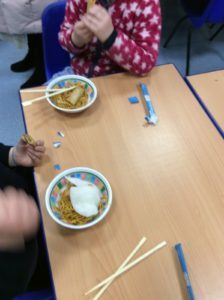 After lunch the children made dragons puppets and to end the day they got to try some traditional Chinese dishes.